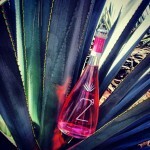 Tequila29 – it’s pink and it’s beautiful! Tequilas has always been a volatile business. 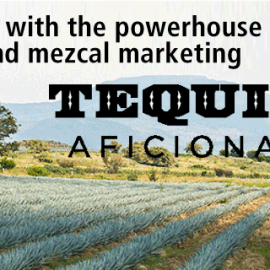 Companies coming and disappearing and lots of people driven by sincere passion for making an even better tequila. Some archetypes within the marketing and product designs have materialized however. …and of course a lot of product designs in between. 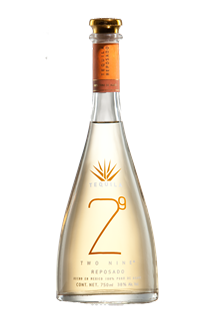 Lately we have taken a liking to Tequila29. 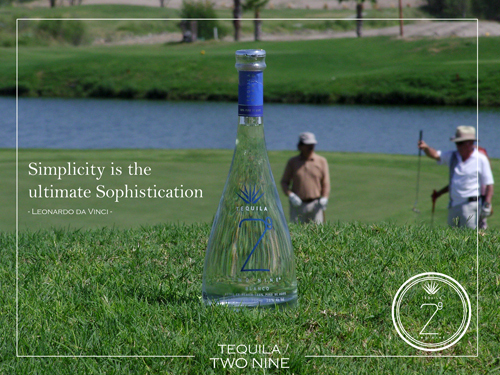 Tequila29 have taken af quite distinctive approach to their product. 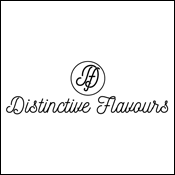 Bottles with a slim decanter like design and a nice logo resembling a chemical formula 29. The imagery on the website suggest the target group is young urbanites and possibly young female urbanites. We think this approach is right for Europe and the general idea with shedding some of the historical/geographic connotations is probably spot on. 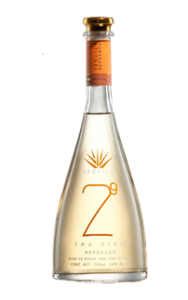 The tequila itself is light, flowery with peppermint/grapefruit notes. Very nice and elegant. 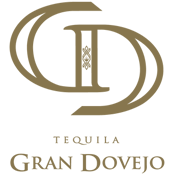 We shall be looking forward to seeing more to this nice tequila! 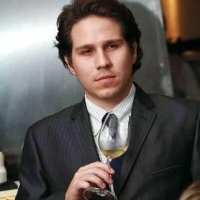 TequilaList contacted Alberto Rubio who is one of the driving forces behind the company, with some questions. 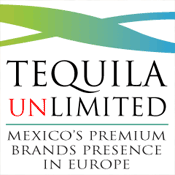 Q: Tequila 29 is a relatively new product on the tequila scene and a very new product in Europe. How new is it actually? When did you first come up with the idea of this product? 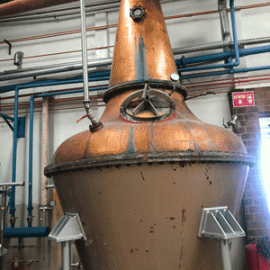 Our first tequila batch was launched in November 2010 and our pink tequila one year later. 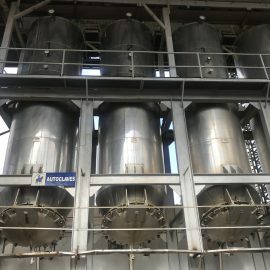 We first talked about producing tequila back in 2007. 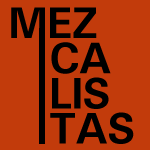 Our family has been for decades inside the liquor industry specifically making mezcal in Michoacan. 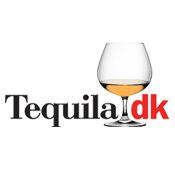 Q: Who are the people behind Tequila 29 ? 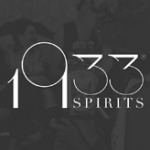 My father and I started as partner and with the idea of making this Tequila 29 Two Nine. 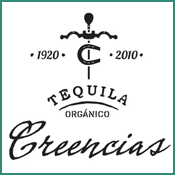 Along with a working team we continue to manage all the business aspects of our Tequila. Q: What is your background? 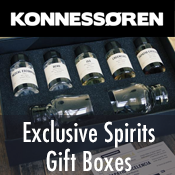 Have you been into the tequila business always or have you had other ventures? 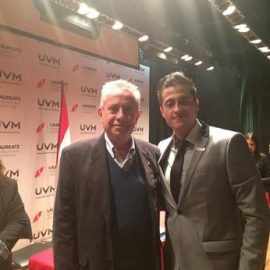 I started the idea with my father when I was 20 years old, I was still in the university and helping my father to build Tequila 29 Two Nine. My father has a degree in BA and an MBA. 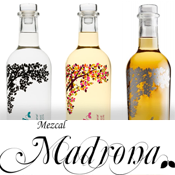 Our family has been inside the liquor business specifically producing Mezcal in Michoacan. 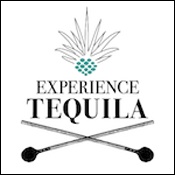 But more than just making a business the reality is that we love tequila, we love to drink it and taste it and to talk about it. Q: The entire look of Tequila 29 signals something light and almost feminine. Who designed the bottle and what considerations did you have when doing so? We wanted a different glass bottles. 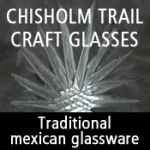 Different from the regular and traditional tequilas in the market, we didn’t want the same bottle that other tequilas use just to save a few bucks neither we wanted a super-ultra rustic hand made glass blown bottle because that type of bottles are common with traditional old tequilas. We wanted a more modern and elegant look, that when you drink it, put the bottle in any table or give the bottle as a present you feel good with this bottle. 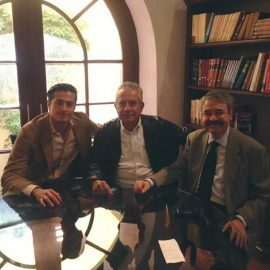 My father and I came with the idea to have a bottle that looks similar to a champagne bottle but without being the same, for us champagne bottle often look elegant so we wanted that feeling with tequila. We made our own glass mold and this bottle is ours. 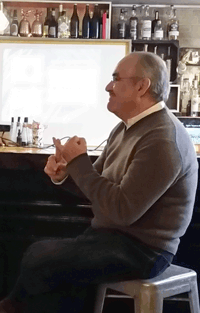 Q: It’s a really nice logo – which denotes something “chemical” or of pure origin. 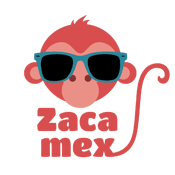 There are several meanings to this name and logo. 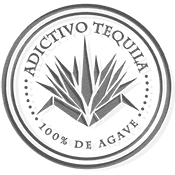 First we wanted a clean looking logo, we found that tequila logos are a bit rustic and old, there is nothing bad with them but we did not want to appear as “another” tequila. 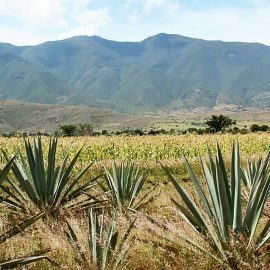 The number 2 means the two most important elements for us that are the land and the agave, we take great pride in taking care of the land and agave to produce high quality tequila and the number 9 stands for the nine general steps to make tequila. The name two nine was also inspired by the word “tonight” and by that to represent the general image of fun in the night and the mysticism that the night brings; two nine – tonight. And a more intimate and personal meaning for us is that the 2 represents my grandmother and grandfather and 9 are my nine uncles and aunts. 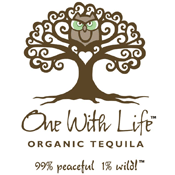 Q: We took a very small and informal round of opinions here in our office and the general impression was “This is tequila made for women”. Is that true? 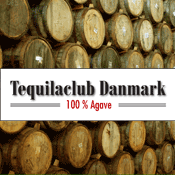 Or is it merely a question of danish taste? The general and first intention was not to make a tequila only for women. It was with the idea to make a more elegant, modern and minimalist image. 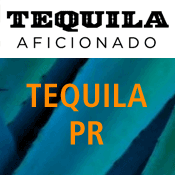 But we understood that the market is full of brands that have a over-manly image, that are rude and shows the strong image of tequila. 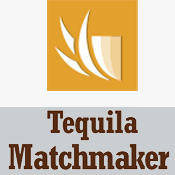 This tequila definitively does not appeal to the over macho man, but it was made for men and women too. 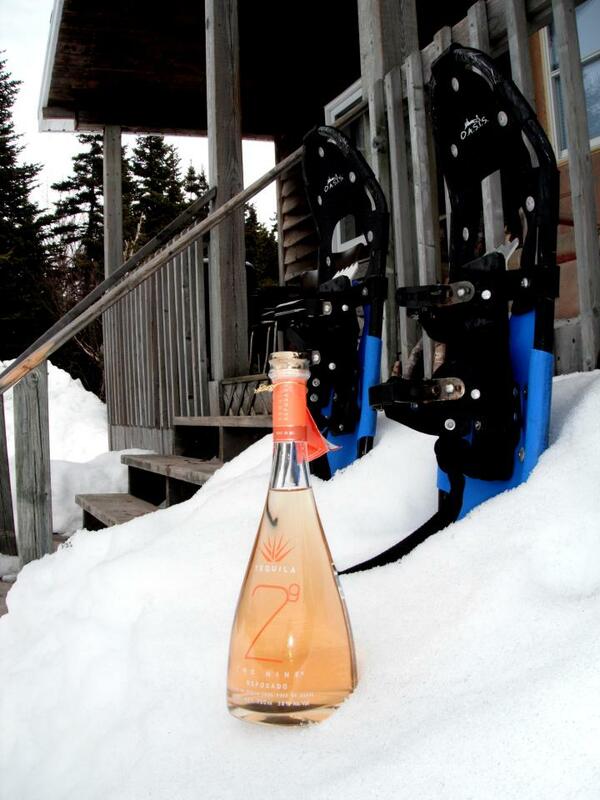 Our Pink Tequila, that is definitively intended for women, this is our main market. 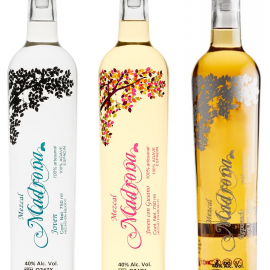 We first launched the silver and reposado and then we decided to make a pink tequila following the idea that there was a lot of macho tequila brands and no tequila for women. Q: It’s pink! It’s also 100% agave. 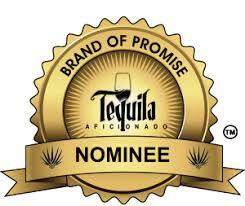 We like it pink – but how do you stand on the somewhat puritane standards for “true tequila”? Yes it is pink! and it is also 100% Agave. 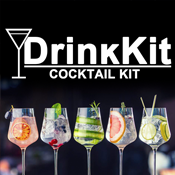 One of our quotes that we stand by is “changing the rules of the game” who says that a tequila cannot be pink, or have an english name like Two Nine. 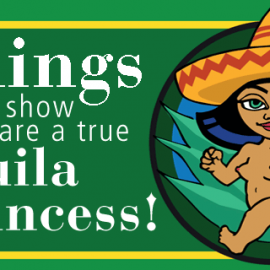 We want to break those stereotype associated with tequila, related to images like donkeys, piñatas, cactus plants or drunk mexicans. Before having the idea to produce a tequila, at least I didn’t relate to any tequila brands that were available. There was no tequila option for young people or for any tequila drinker that wanted a different tequila, modern or elegant tequila. We know that a Pink Tequila is not a normal thing but that was the idea to not have a normal tequila. Our Pink Tequila is a silver tequila but we added a special pigment that comes from the cochinilla grana that lives in the nopales (cactus). This pigment has been used since the prehispanic in the region, they used it to paint clothes, faces, caves etc. It is still used to paint food and fabrics. 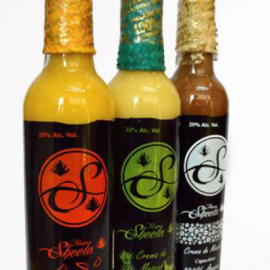 We give it a special process to don’t affect the flavor or the aroma. 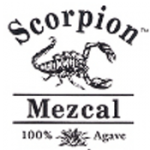 And we added on purpose nectar of agave (honey of agave) that gives a sweet aftertasting different from regular tequilas. 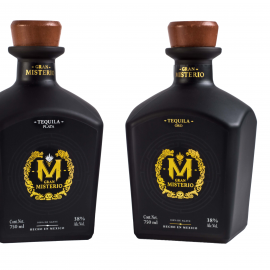 Yes we have another approach rather that have the same image as other tequilas in the market. We have had mix opinions some see it with good eyes and are greatfull for us to take a risk and make different things. 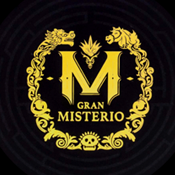 I think that that is why the tequila stands out against traditional tequilas and this image has open doors from distributors, clients, bars etc. We understand that it was a risk and we own it, people love it or people don’t like the image. But the meeting point is that they love what is inside the bottle.